Kantar Worldpanel´s 2015 Brand Footprint, the most comprehensive global study of FMCG brands. 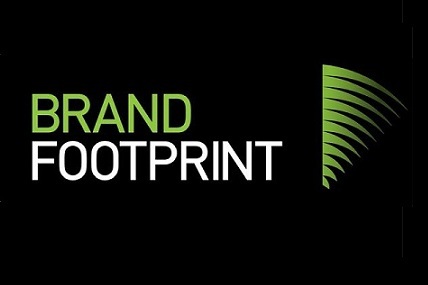 Kantar Worldpanel´s 2015 Brand Footprint is here, the most comprehensive global study of FMCG brands. The report identifies growth brands using our bespoke metric Consumer Reach Points (CRPs), which has penetration - the number of buyers of your brand - at its heart. Now in its third year, the report reveals that growing FMCG brands follow one simple rule, growth is about penetration: retaining and increasing the number of shoppers choosing your brand. Of the 11,000 brands analysed in Brand Footprint 2015, we saw 50% grow with the majority of these (75%) expanding their penetration and thus their CRPs. Of the 50% that declined, most (80%) lost buyers. In Indonesia, more than 400 brands analysed in Brand Footprint 2015, 53% of the brands are growing, with 82% of them, enhancing their penetration. Yet every brand has the potential to attract new shoppers. Though brands face ever-more complex challenges, they can only succeed by doing something better than last year. We explore these winning strategies, so you can adapt them to your own brands, whatever their size and context. 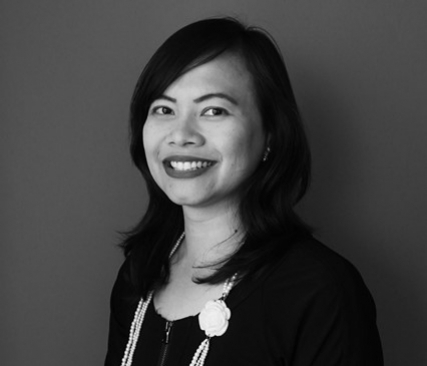 To enable better understanding of brand growth, this year’s report also includes more expert commentary than ever on current and future trends, coming from experts and thought leaders from inside and beyond the Kantar Worldpanel network.